New arrival and hot product ! 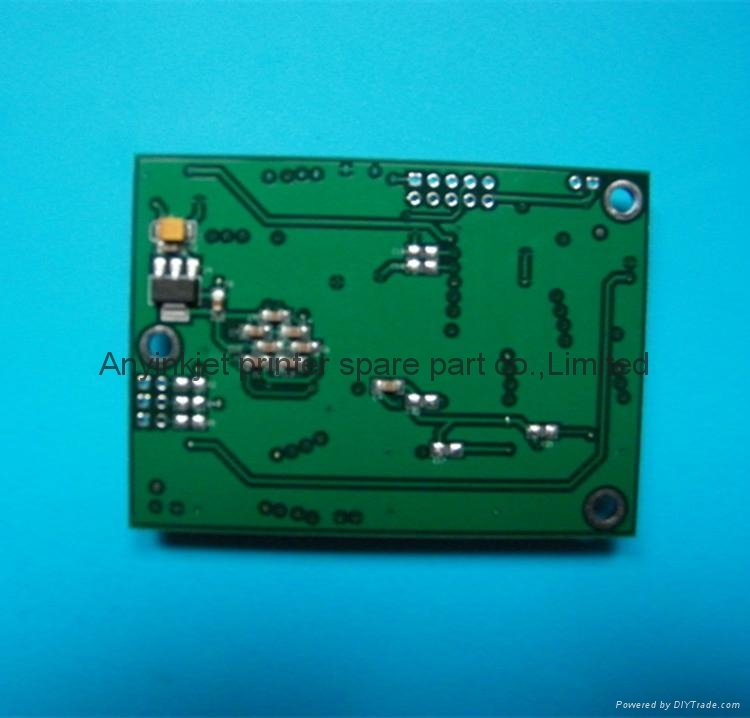 For Epso DX5 locked printhead . and they update the date within printhead and locked it . 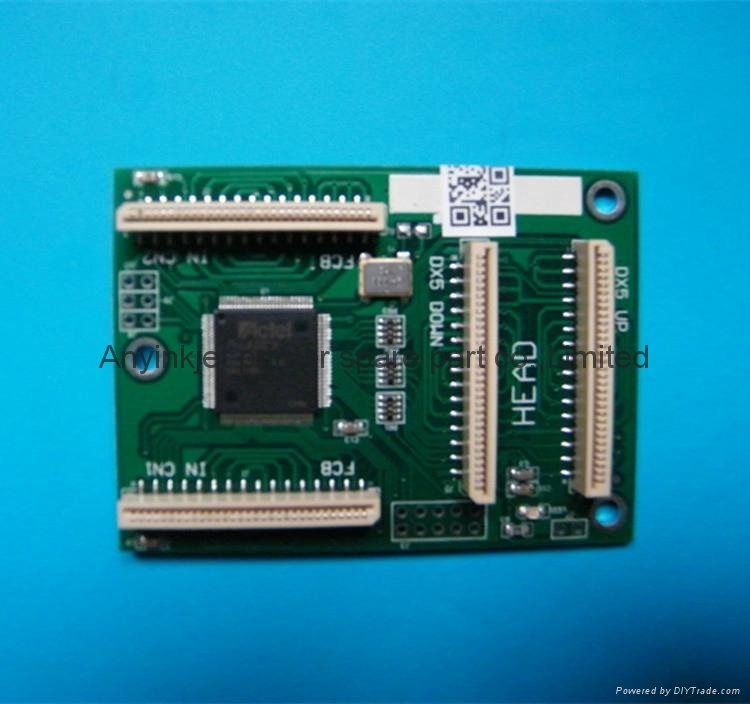 If you install our decoder board ,the encryption print head will be unlock. That means: Locked printhead + decoder=unlocked printhead. It will help you save much cost. 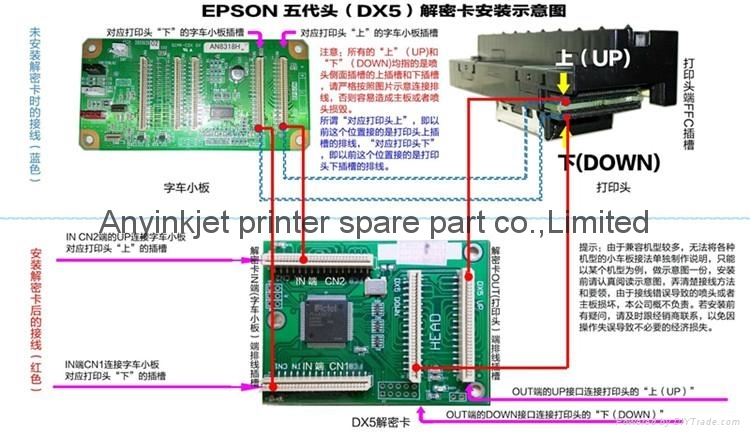 Regardless epso or any brand format printer , you can also use the encryption print head . Because the old unlock DX5 head is very high cost. and the new encryption model printhead all with code. 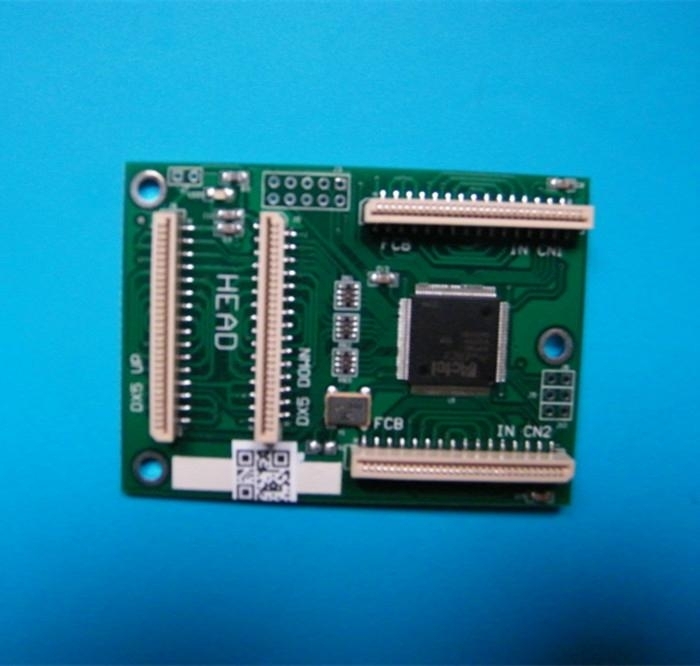 If using our decoder,the new model printhead will become the old one. 1.Help you saving cost a lot. 2.It has thoroughly break the DX5 encrypted head length and width limit ! 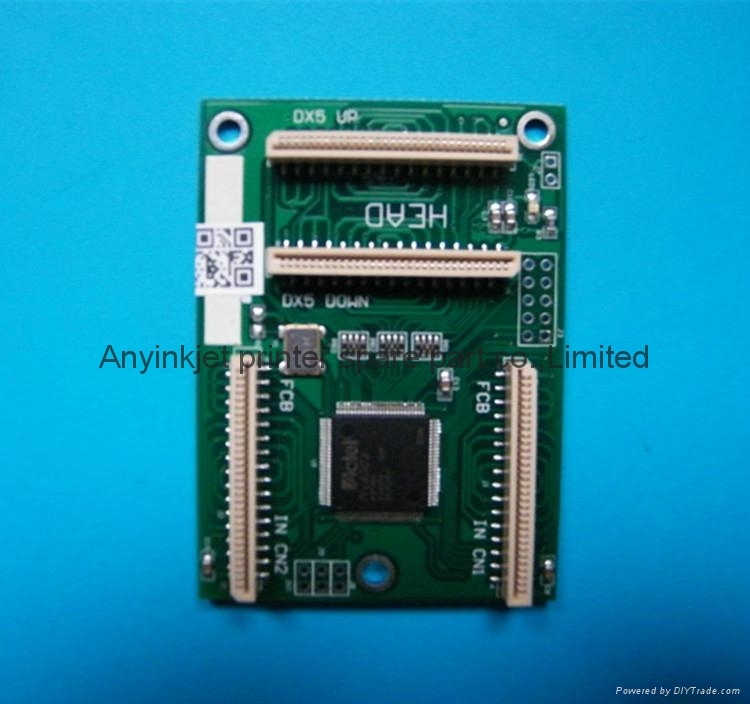 3.it is suitable for all wide format printer which with DX5 new encrypted head.